Unless you live in the UK, you’ve not likely been exposed to the skincare line that will have your skin singing for more. 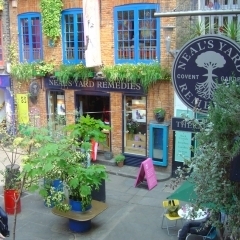 Its original storefront is located in quaint Covent Garden and opened its doors in 1981 when a small family-owned business, Neal’s Yard Remedies (NYR), set out on its mission. That mission was to bring people a more natural, holistic way to experience beauty. Their focus was on small batches of pure ingredients, which is why you will not find their products lined on Saks shelves here in the US. 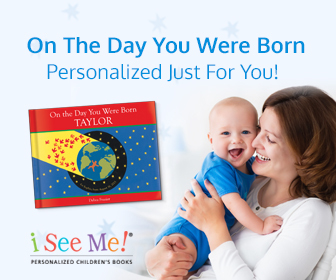 In fact, it wasn’t until approximately 3 years ago that they even entered the US market, via direct-to-consumer marketing. Earlier this year, I was on the hunt for a healthy skincare line that would nourish my skin without introducing harmful chemicals. (Your skin is literally a sponge and anything you put on it gets absorbed directly into your body.) 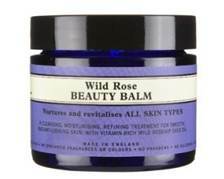 So with my researched list of what I didn’t want included, I was enormously happy to have found a skin safe home in NYR. NYR products have no parabens, synthetic fragrances, GMO ingredients, silicones, phthalates, mineral oils, EDTA, nanotechnology, propylene glycol, carbomer, DEA, acrylates, or BHT. 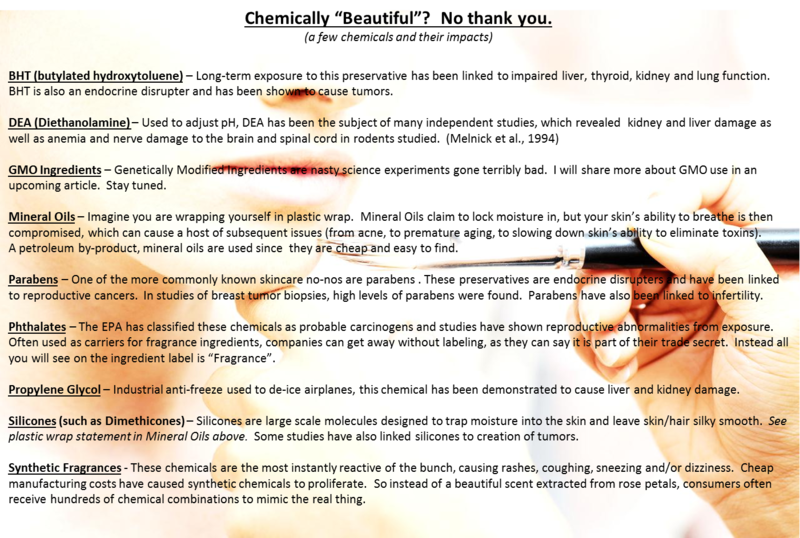 (For an understanding as to the health impacts of many of these chemicals/processes, see the image I created below.) 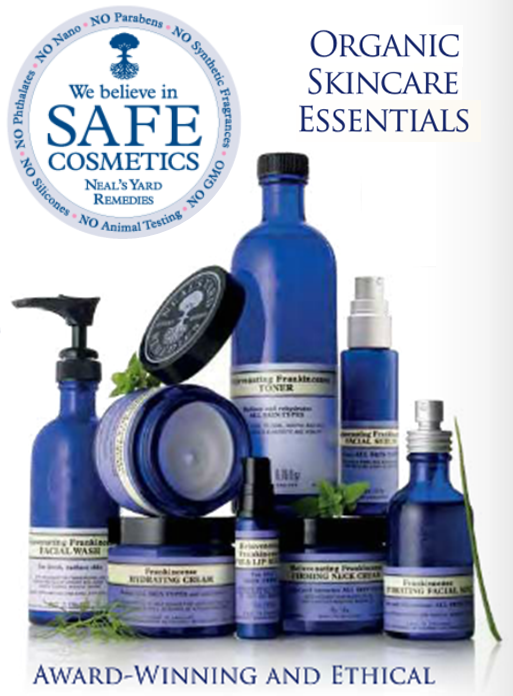 In addition to the health benefits, NYR does not test products on animals and is also environmentally-focused. They are the first UK retailer to be certified CarbonNeutral®, meaning that they will not overharvest their wild, organic, natural ingredients if it would be harmful to nature. Sustainability is a focus from their eco-solar-powered factory where they compost, to their use of rainwater in their restrooms, and even down to their 100% recyclable blue bottles. Excited yet? 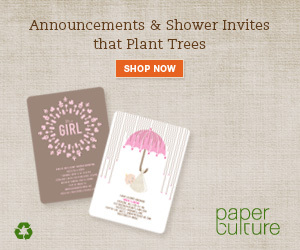 Well here comes the best part…the products. Here are a few of the amazing products I’ve tried and LOVED. 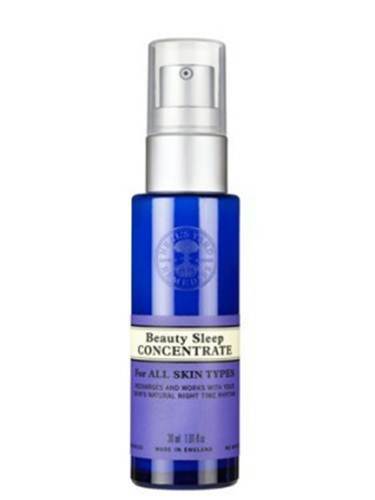 This multi-award winning skin treatment works by supporting skin’s natural night time regeneration. Narcissus tazetta bulb and grape seed oil work in conjunction to moisturize, reducing the appearance of fine lines and wrinkles. This is my best friend and should be in the back pocket of any mother (especially for those not-so-well-rested nights). Amazingly even with a sleep-deprived night, it makes your face look as if you were catered to by men feeding you grapes at the royal spa and got a long peaceful slumber. Harvested from the Andes Mountains of Chile, this antioxidant-rich wild rose will give your skin a radiance boost. The beauty balm can be used a number of ways either as a cleanser , gentle exfoliant or deep moisturizer. Honestly, you can use it anywhere for almost anything – from dry skin patches to blemishes to scars to bug bites. The best analogy I’ve heard for Wild Rose Beauty Balm was from a consultant who called it the Windex® from My Big Fat Greek Wedding. 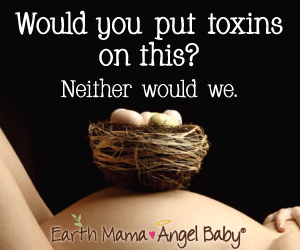 NYR has products for new moms and babies as well. The Baby Balm is lovely as it is 100% organic and only contains 4 ingredients: Olive fruit oil, Coconut Oil, Shea Nut Butter, & Beeswax. The Baby Bath & Shampoo is a delicate cleanser infused with calming organic chamomile and lavender. The Mother’s Massage Oil uses organic wheat germ oil to boost elasticity and prevent stretch marks. 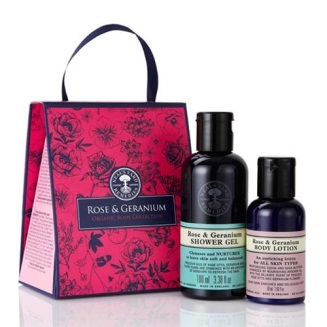 These three products (and more) are also included in a giftbox collection which makes a wonderful baby shower gift. 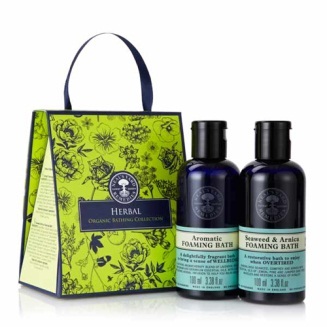 Speaking of gifts, NYR’s beautifully presented gift boxes are a fantastic idea for holiday gift-giving. The gift boxes are on sale (Buy 2 get 1 free) right now through 11/30/12 so it is a great time to get a jump on holiday shopping for loved ones. 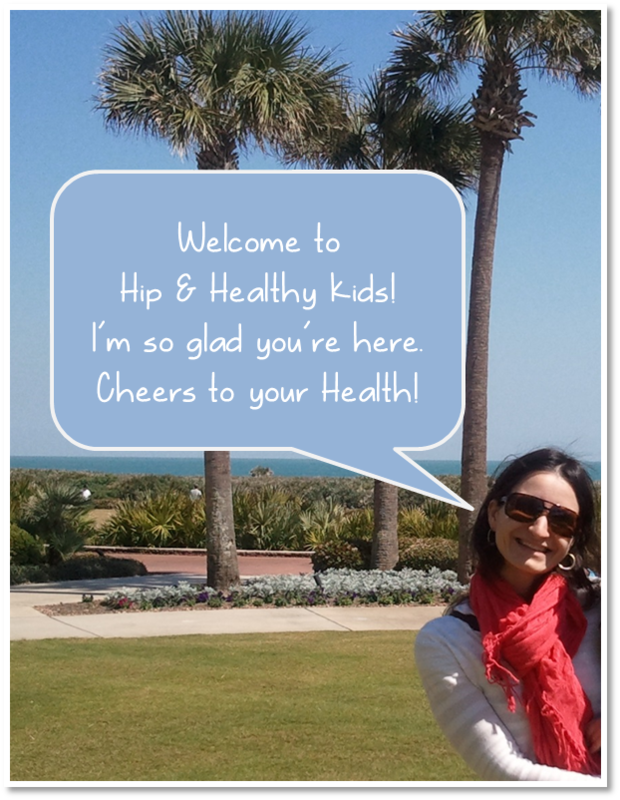 I could go on, but you get the picture…very hip and healthy products, right? Be sure to check out the everyday skincare collections (i.e. Rejuvenating Frankincense for Age Fighting, Nourishing Orange Flower for Dry Skin, Rehydrating Rose for Normal Skin, Purifying Palmarosa for Oily/Combo Skin, and Soothing Starflower for Sensitive Skin), Men’s care lines, and Organic Make-up too. 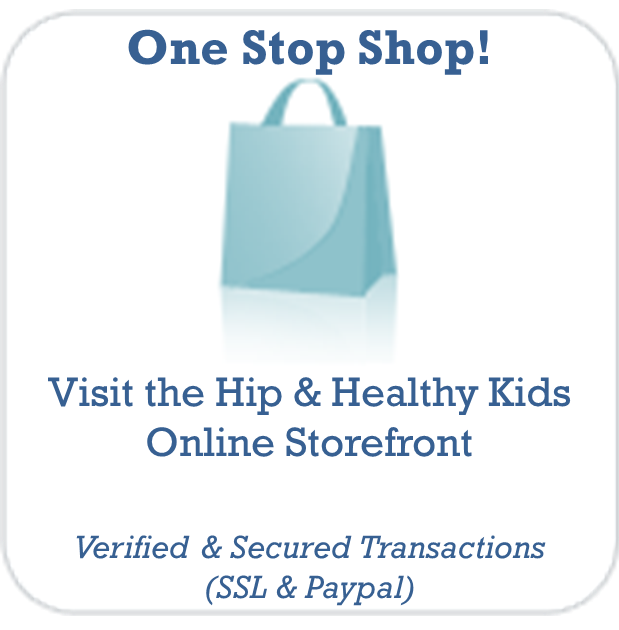 Hip & Healthy Kids is proud to offer you the NYR line of products, just visit this link and your natural skin care will be only a click away.